Initially launched in China as Galaxy A8s in December last year, now this device just officially arrived in its home country, South Korea, as the Samsung Galaxy A9 Pro (2019). Like what we heard from its Chinese launch, this device is the first phone from Samsung to sport the Infinity-O display. Infinity-O is just the name Samsung is using for its hole-punch display design. That hole-punch simply refers to the tiny circle on the upper left of the display that holds the 24MP front camera. From what we are seeing right now, looks like this is going to be one of the new design trends for smartphones this year among many others. Fans and enthusiasts also expect Samsung to offer this same front camera implementation with the upcoming Galaxy S10 series which is to be officially unveiled this coming February 20. 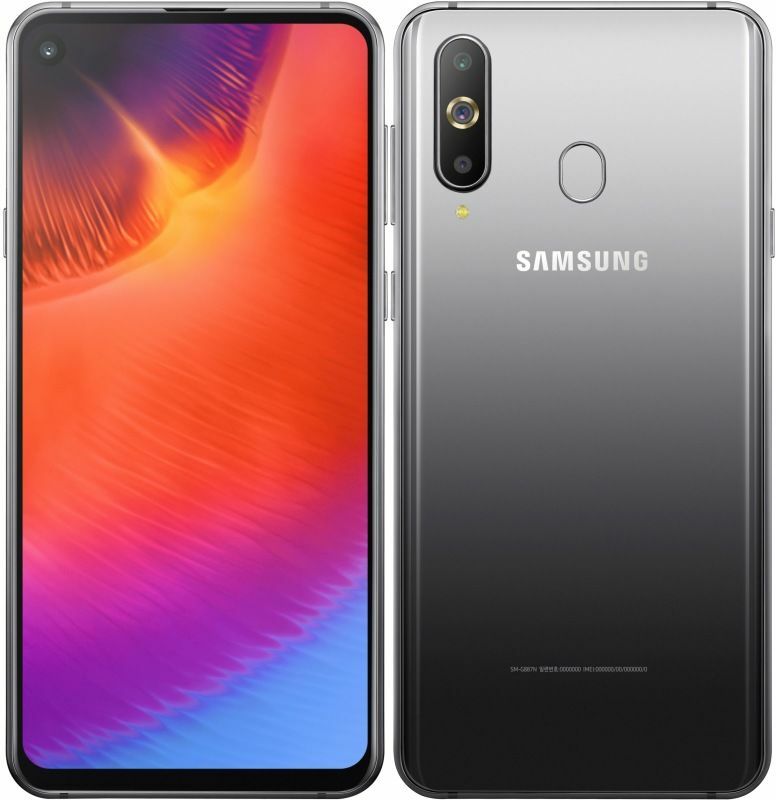 The Samsung Galaxy A9 Pro (2019) is currently exclusive to the South Korean market, but there is a huge probability that this also the same exact model, name and configuration that the rest of the world will be getting in the near future. In terms of the Galaxy A9 Pro 2019 camera offerings, it is very generous as well. There are a total of three lenses found on its back and these are pegged at 24MP being the primary shooter, 10MP telephoto sensor with up to 2x optical zoom and 5MP for depth sensing or bokeh effect. For selfies, there is a 24MP front camera to do the job. Keeping the lights on is a 3400mAh battery pack that supports fast charging technology. There is no word yet if or when this will arrive in the Philippines and for how much. But in Korea it bears a 599,500 Korean Won price sticker which is about Php28,000 when converted to Php. Availability in Korea will begin at the end of February.